New Year, new beginnings! 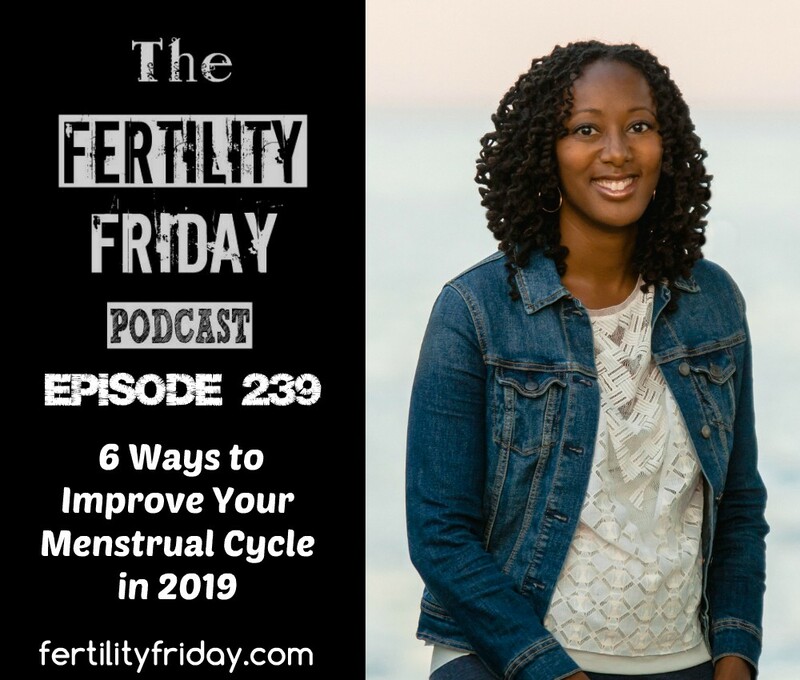 In today’s episode, I share 6 ways to improve your menstrual cycle in 2019. Join us for Fertility Awareness Mastery in January 2019! We start in a few weeks. Today’s episode is also sponsored by my 10 Week Fertility Awareness Mastery Group Program! Gain confidence charting your cycles, and gain deep insights into the connection between your health, your fertility, and your cycles. We start on January 22nd, 2019. Will you be joining us? Hi there, I have been listening to the podcast and it says I could do a complimentary 15-minute consultation on the “work with me” column but I can not find it. Can I still do this?